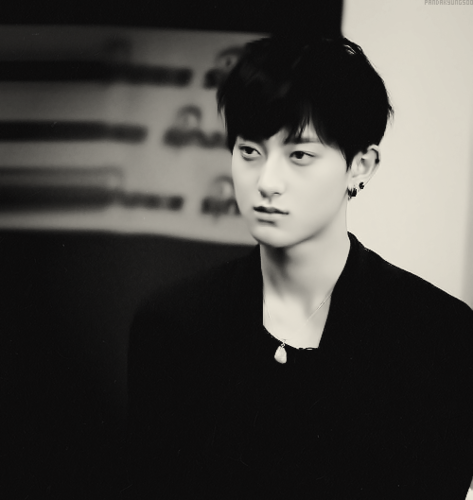 Black and white. . Wallpaper and background images in the Tao club tagged: china kpop awesome hot sm entertainment cool handsome 2012 tao. 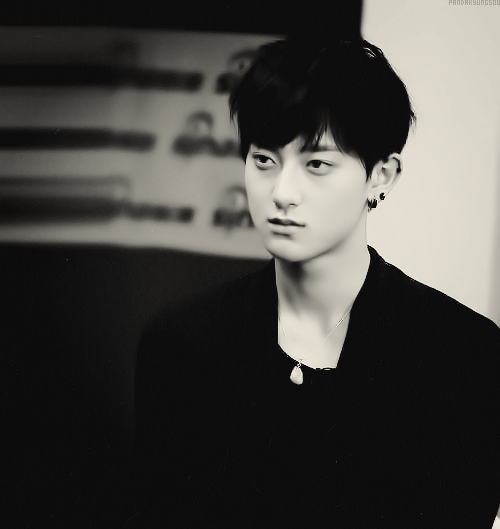 This Tao photo might contain スーツ, ビジネス スーツ, 身なりの人, スーツ, パンツスーツ, よく服を着た人, and パンツ スーツ.